Our new Force Field Skin Serum just won 2nd place in the Infused Topicals category at this years Emerald Cup!! 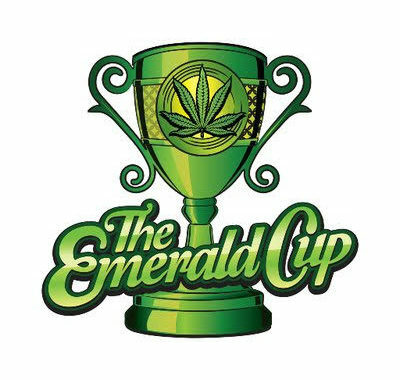 Thanks EmeraldCup for putting on such a stellar event! !